Today Facebook announced the release of a marketplace app for its Preferred Marketing Developer effort. Facebook’s Preferred Marketing Developer program was constructed to discover and highlight the best of development talent on the social network, helping companies build and implement campaigns across its platform. According to Facebook, the program now has some 260 members from a total of 35 countries. The draw for Facebook is simple: if it can connect companies with large advertising budgets to best-in-class service providers, the chances of their campaigns going well increases; better results leads to higher future spend, it would seem. 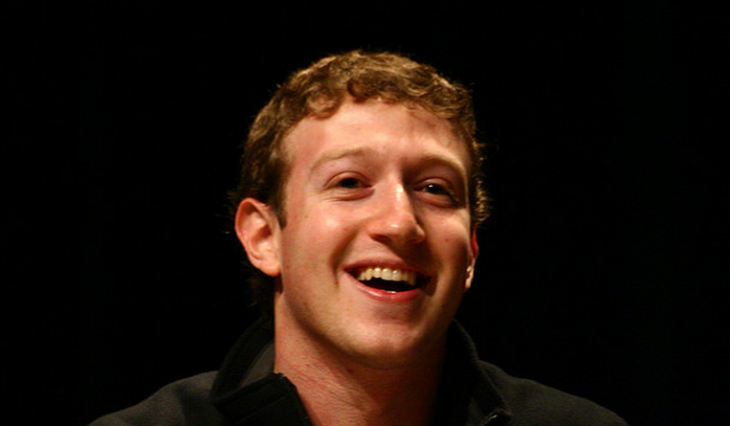 Facebook, a public company, must continue steady revenue growth. Facebook’s need to attract large accounts from blue chip firms is made plain in this effort, as the marketplace of curated providers removes uncertainty and risk for traditional companies looking to dip their foot into the realm of social advertising. Finally, by building out the PMD system, Facebook is betting that its platform in fact can provide top-tier, measurable results. We’ll see in its coming earnings release if it is working.